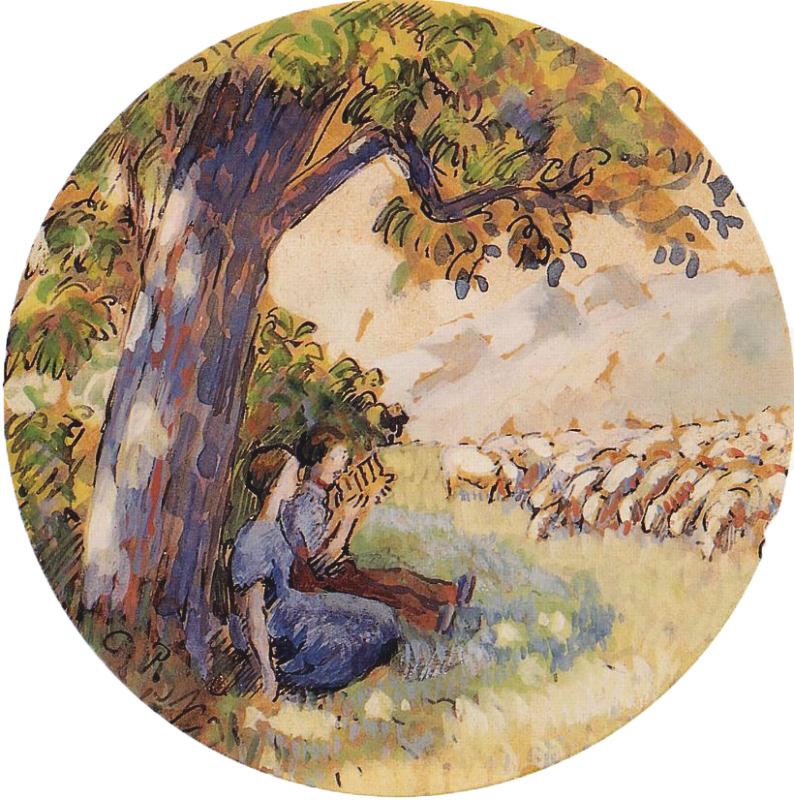 Over halfway through the series now. 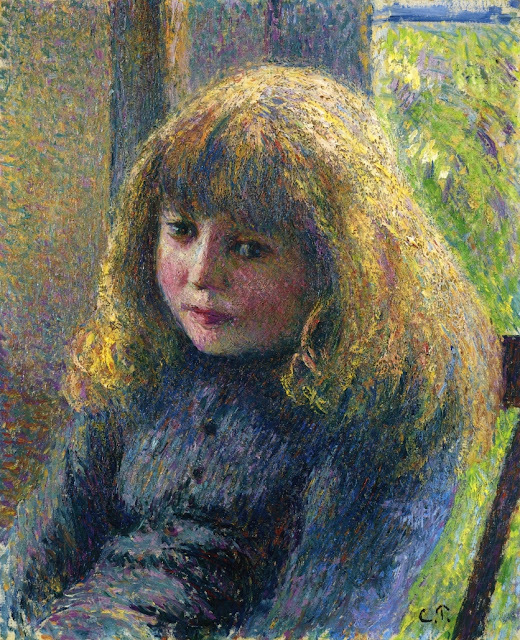 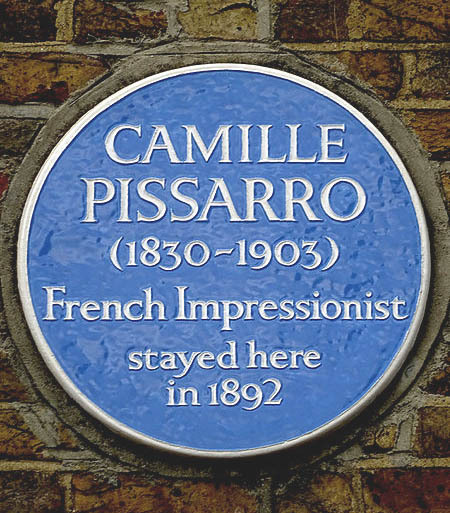 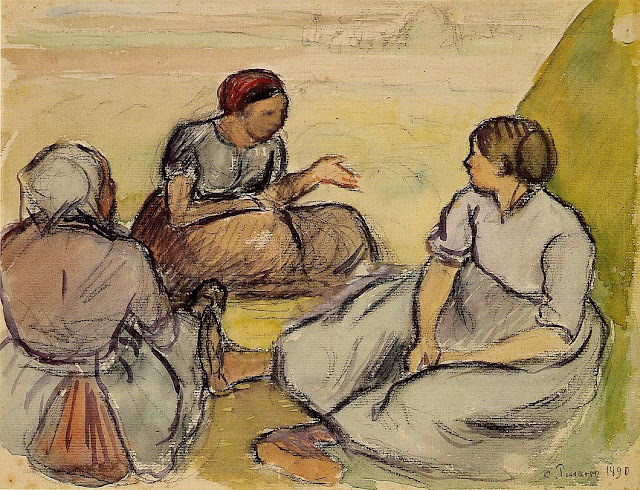 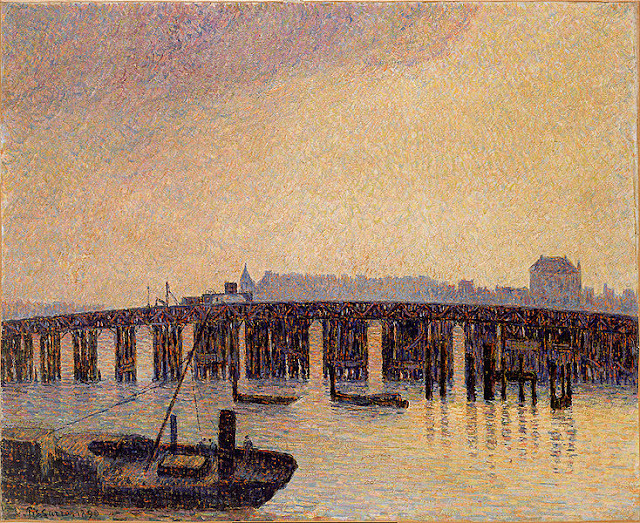 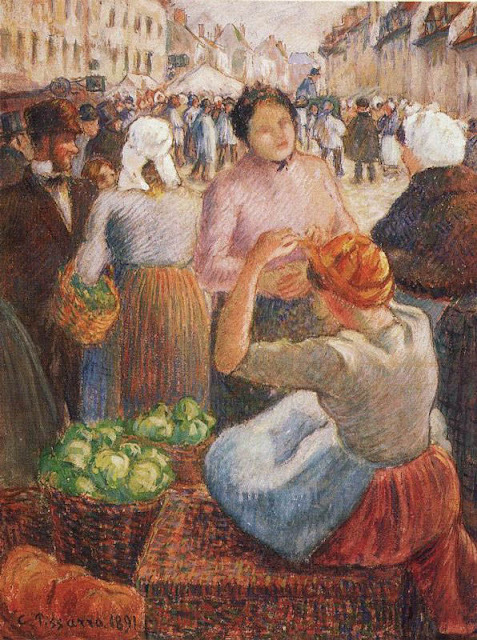 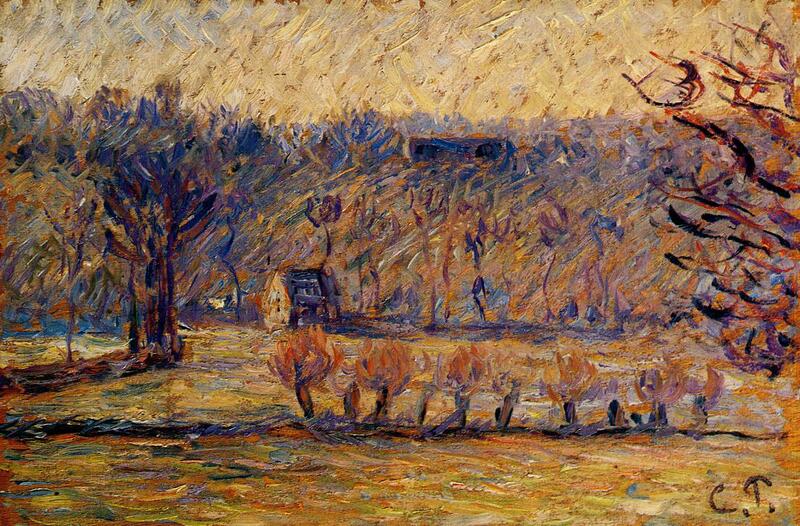 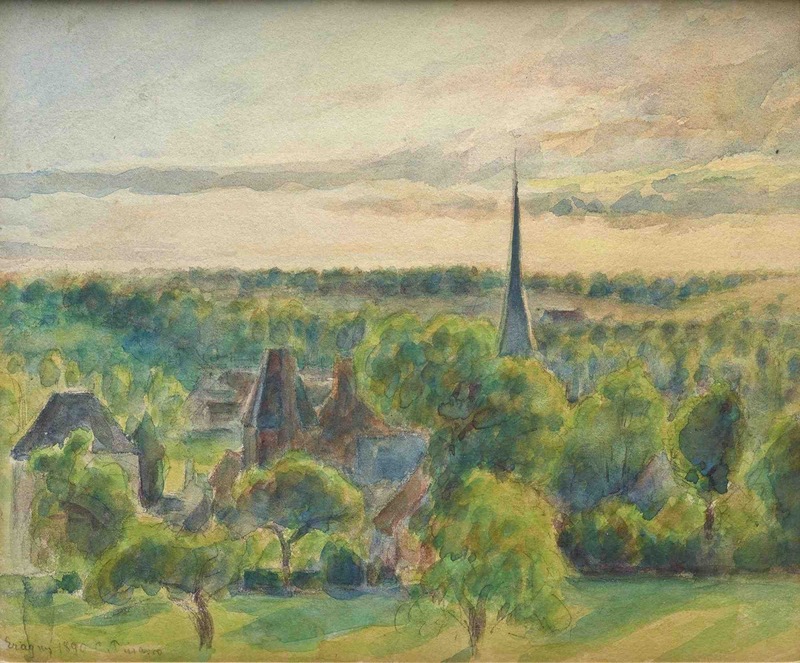 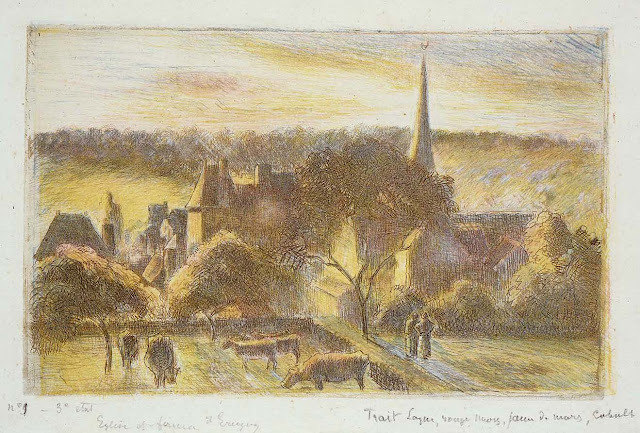 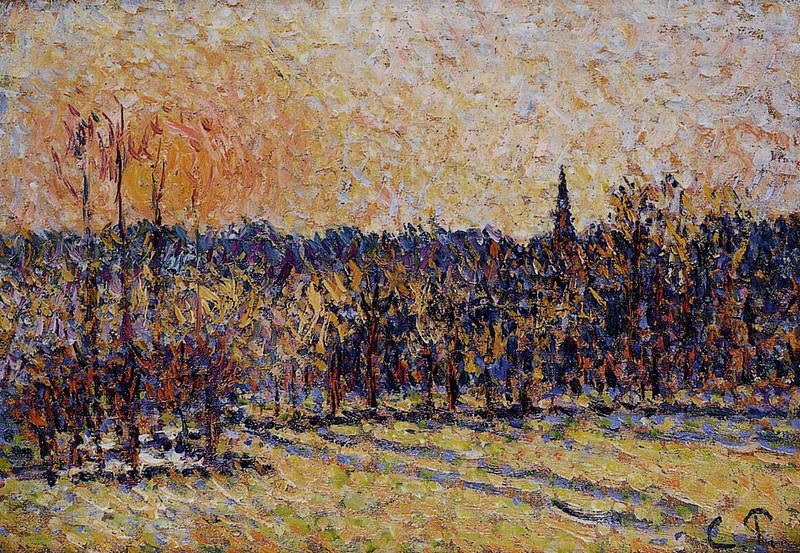 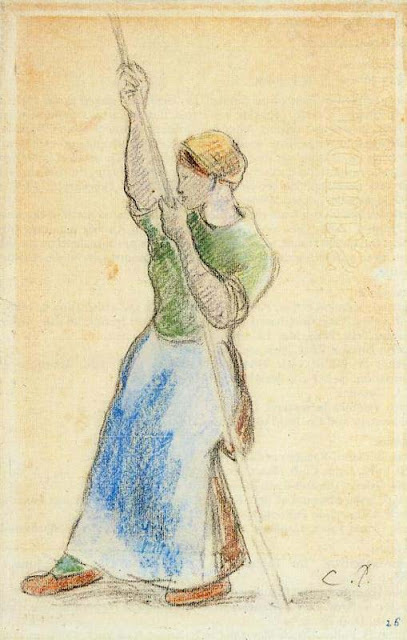 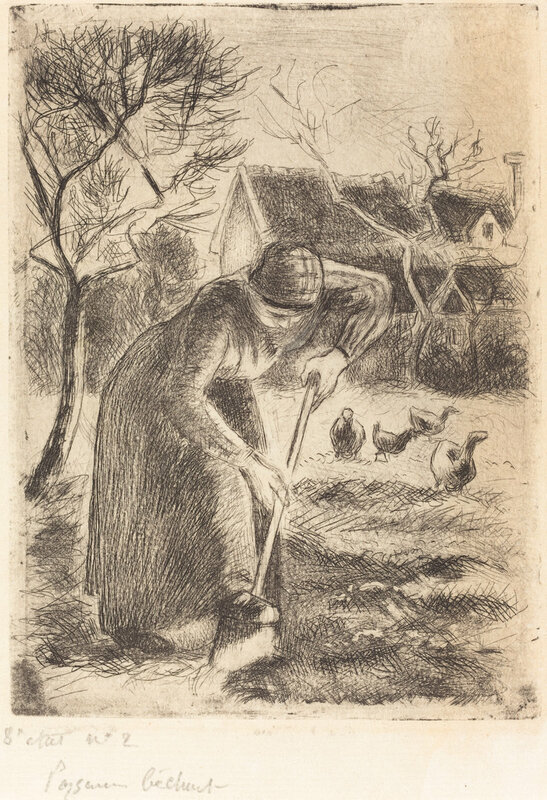 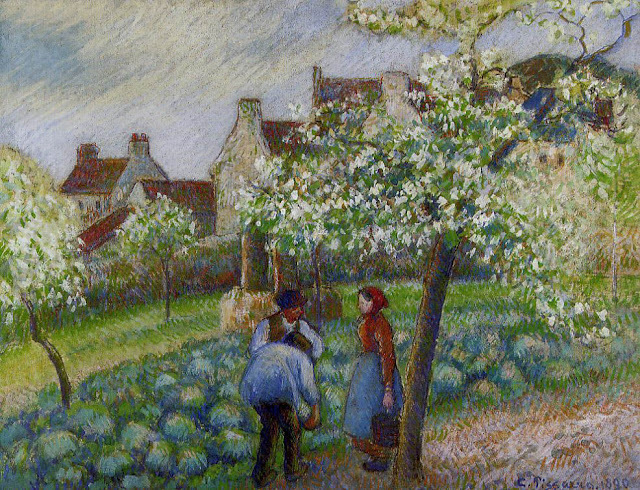 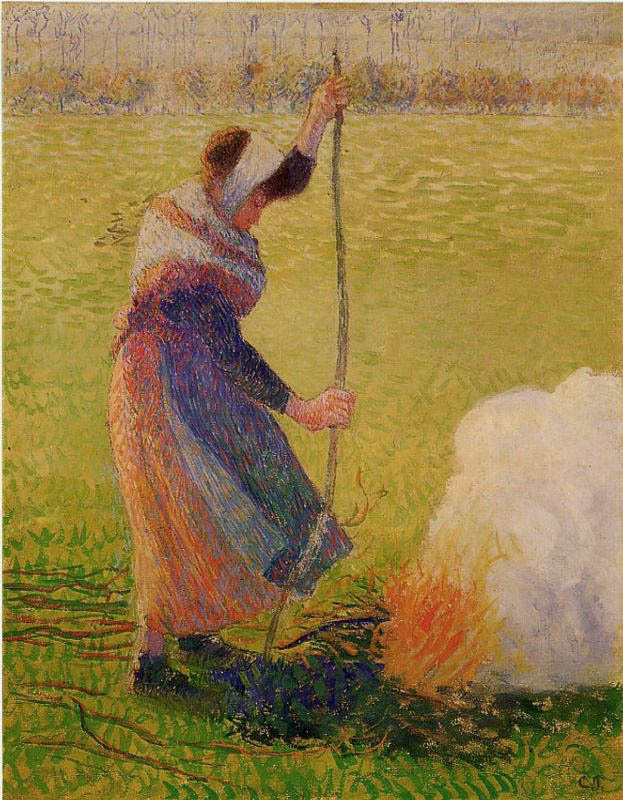 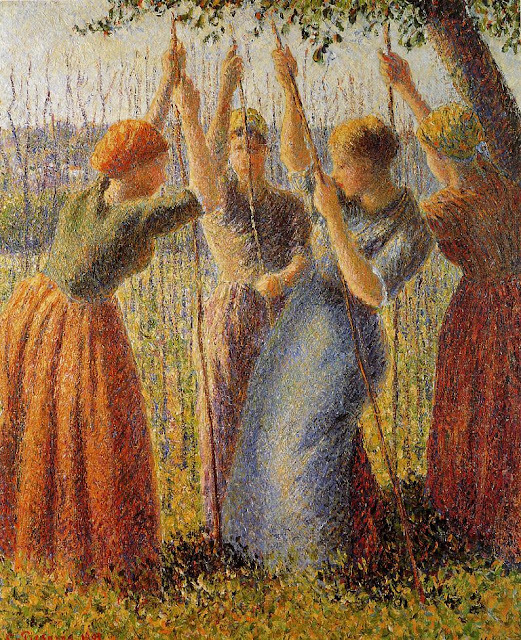 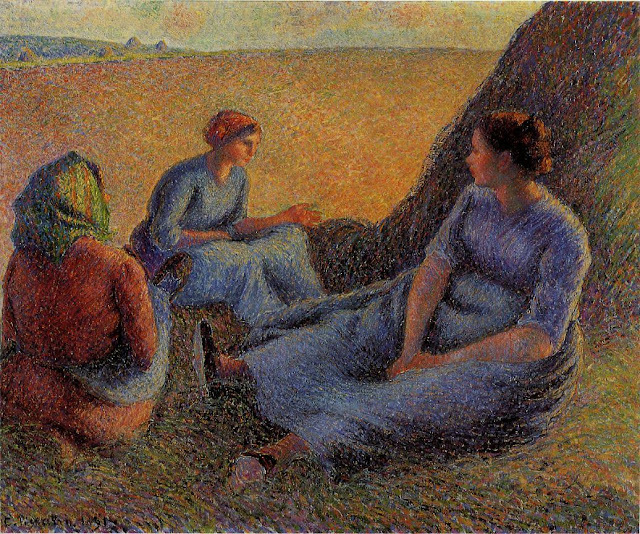 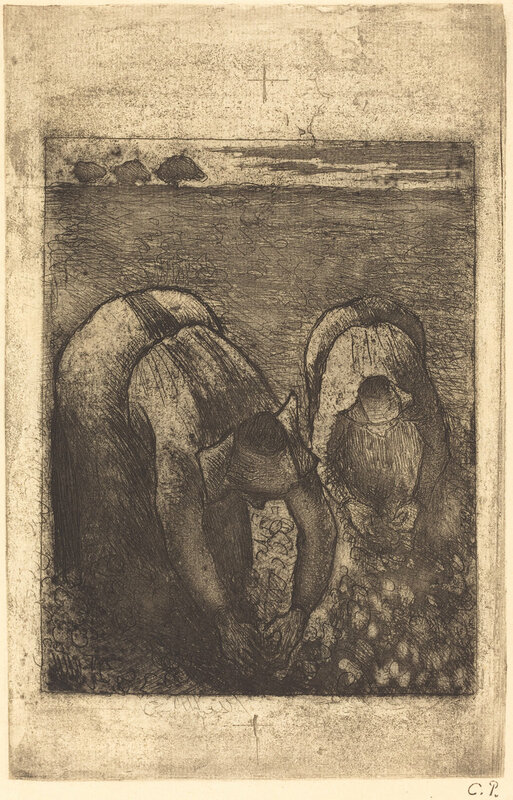 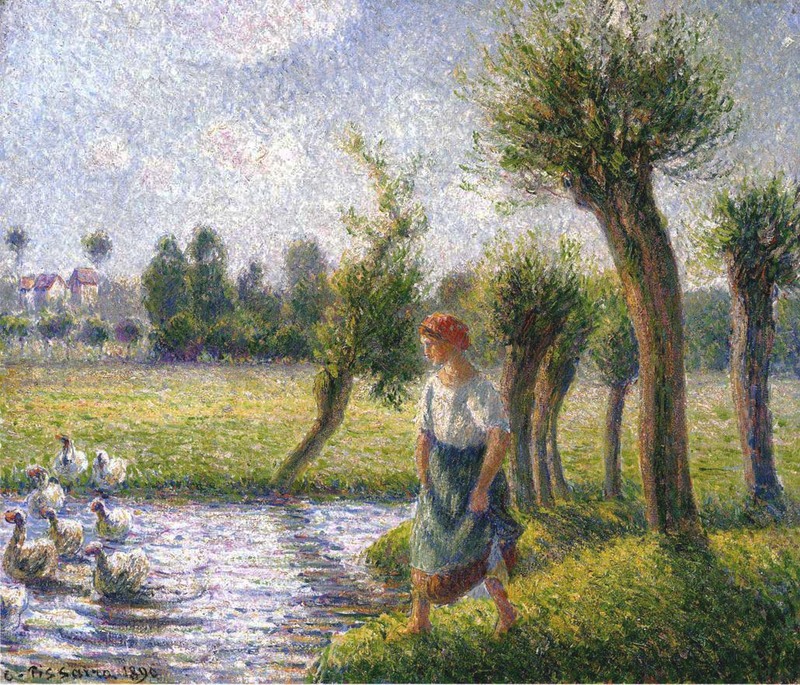 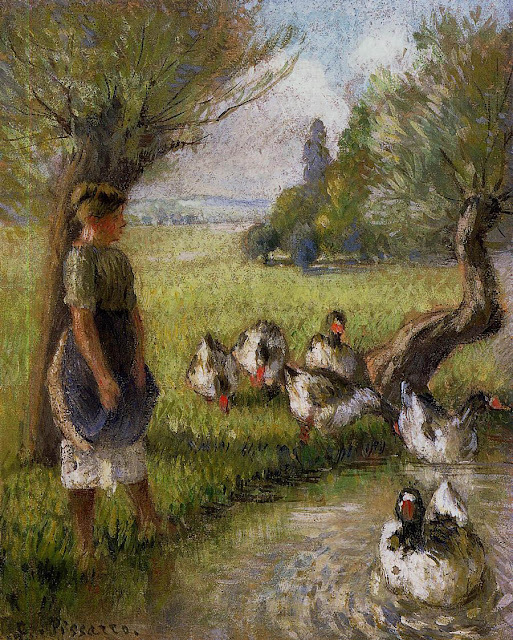 I hope the story of Pissarro’s life and work is of interest because it is a major series running for a while yet. 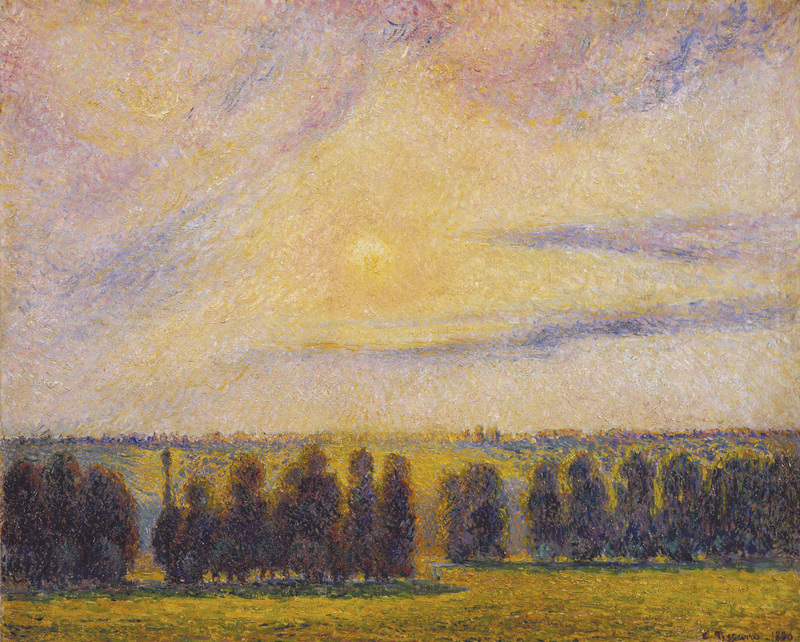 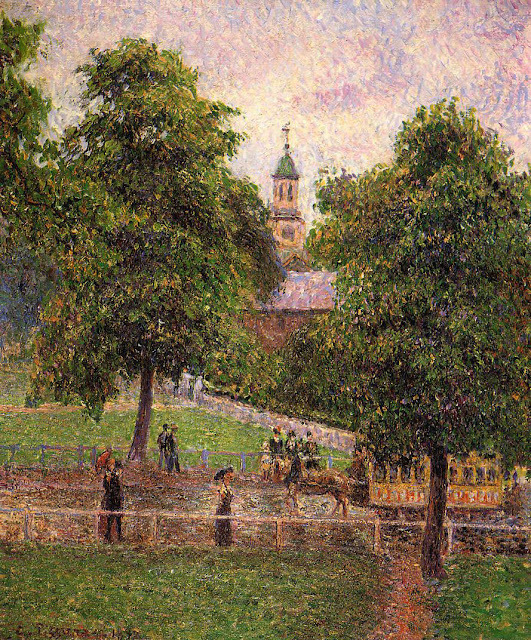 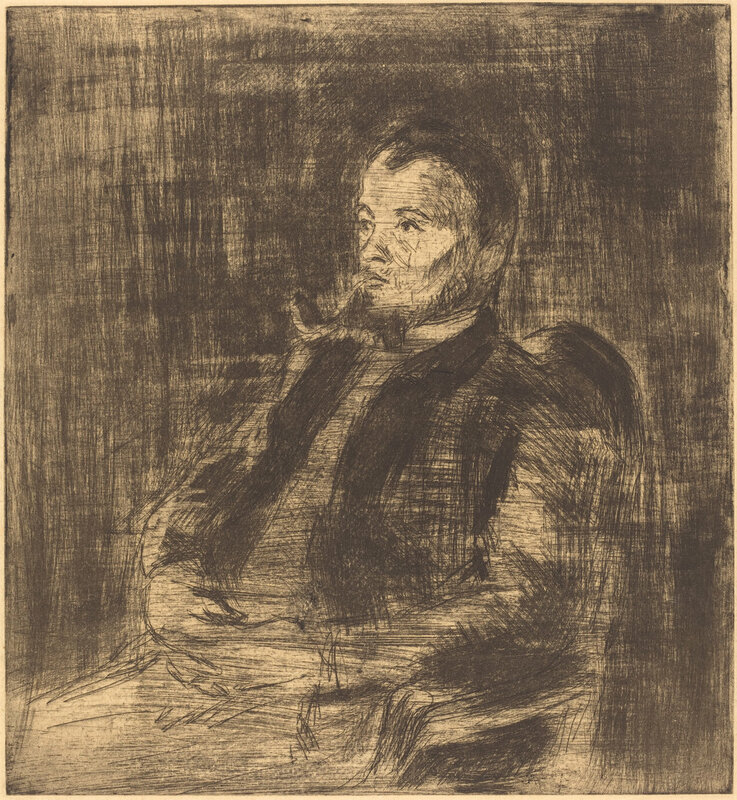 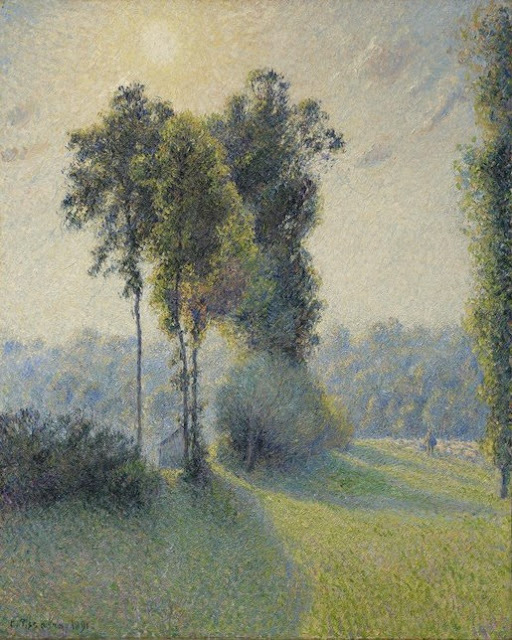 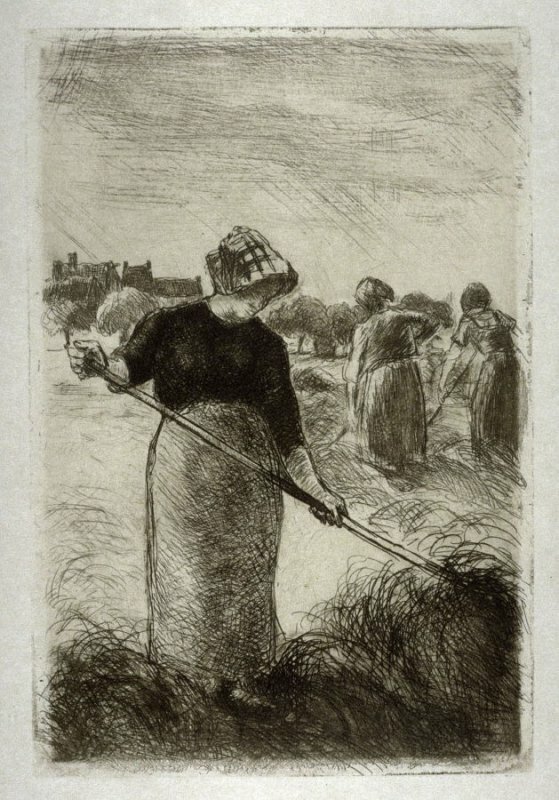 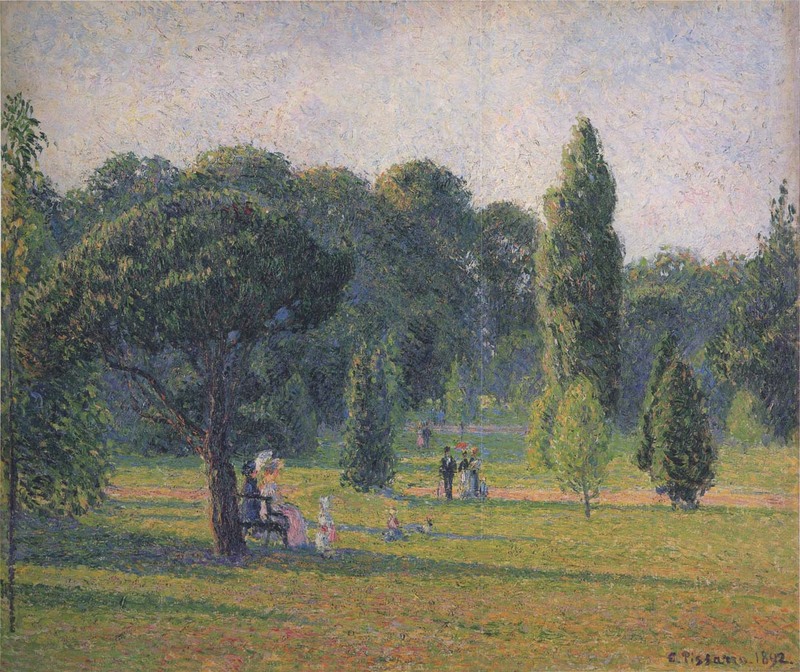 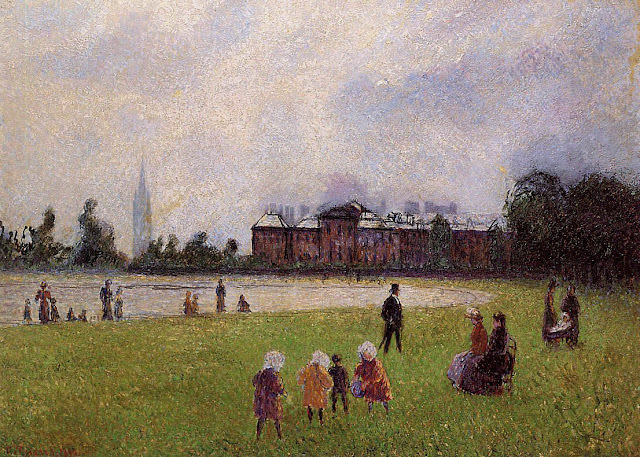 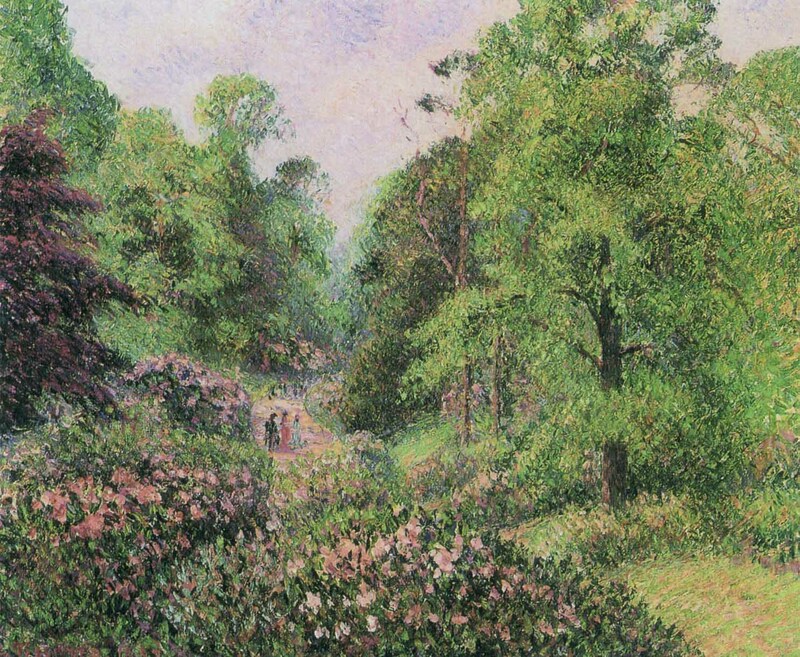 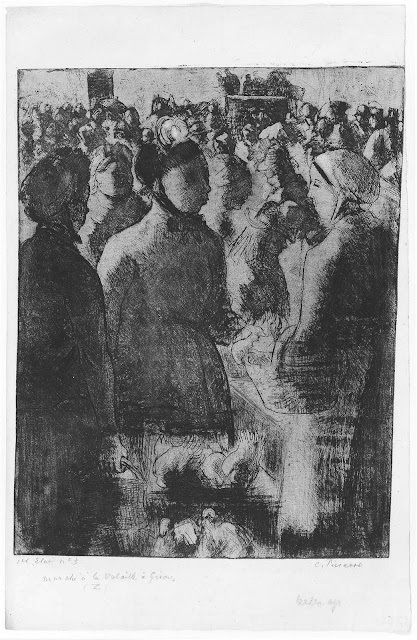 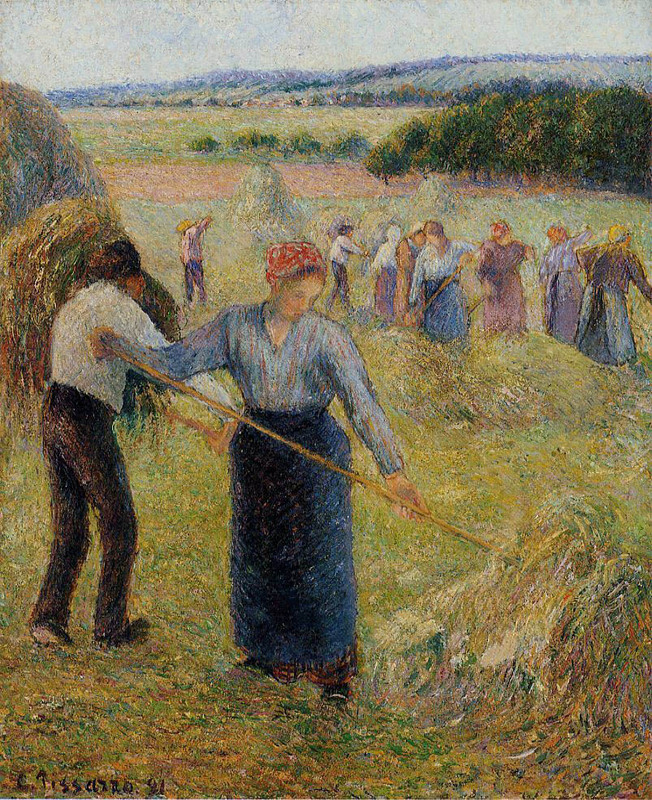 Though I haven’t included absolutely every piece of Pissarro’s work, I am featuring well over a thousand examples, the better to understand his legacy. 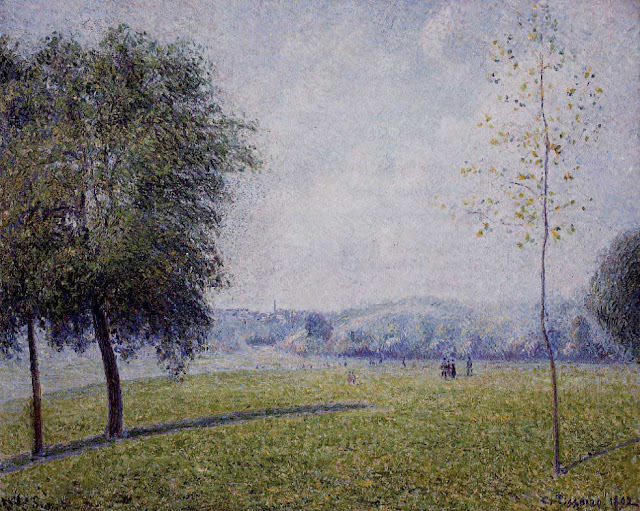 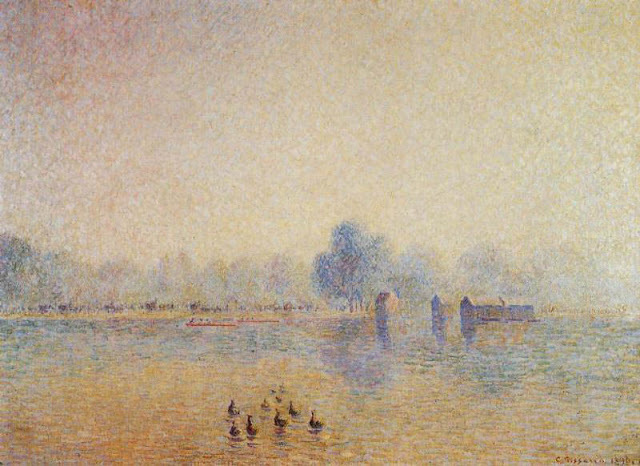 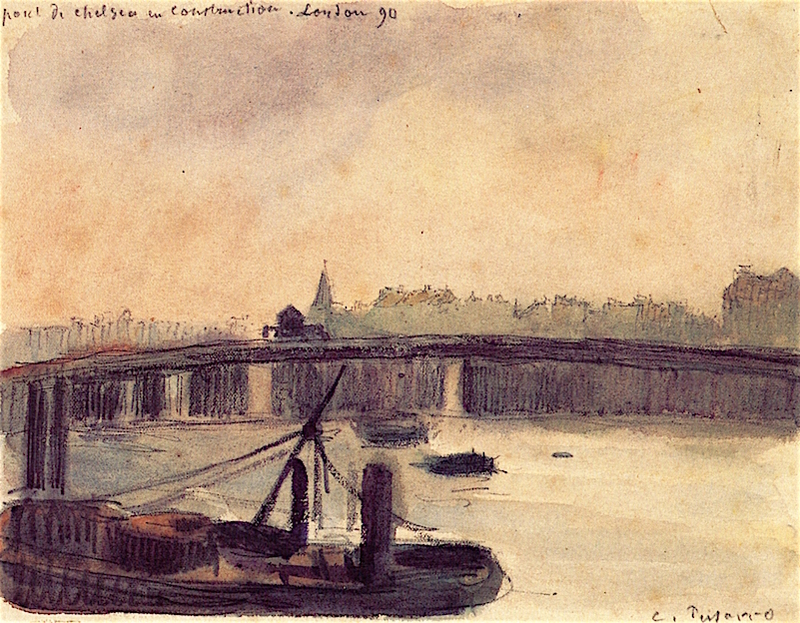 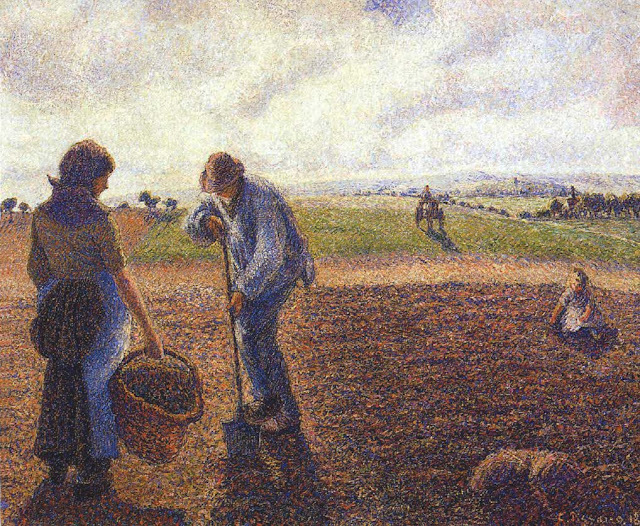 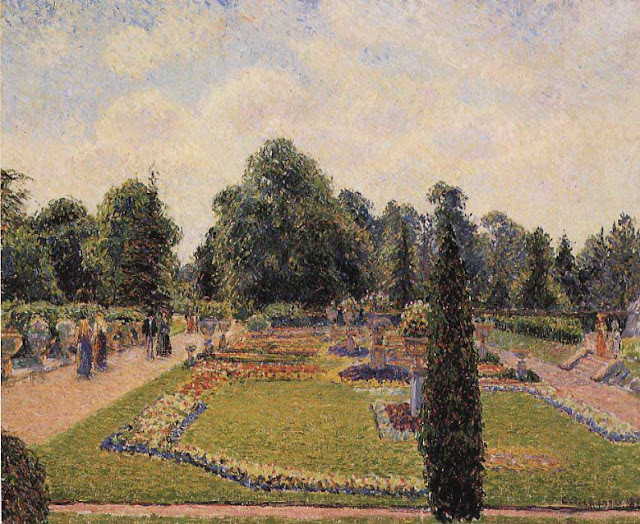 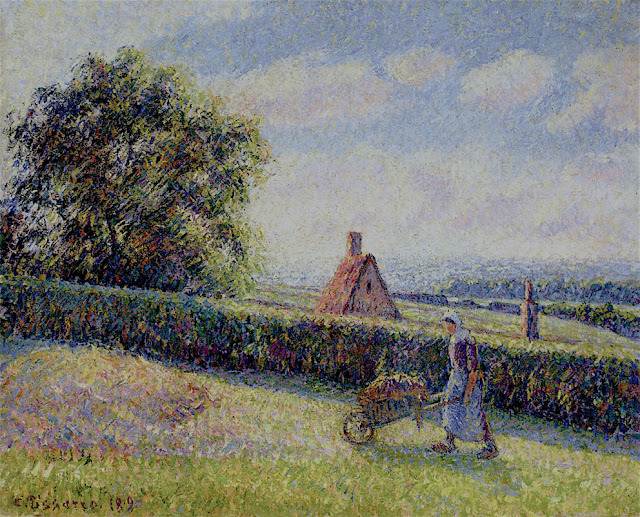 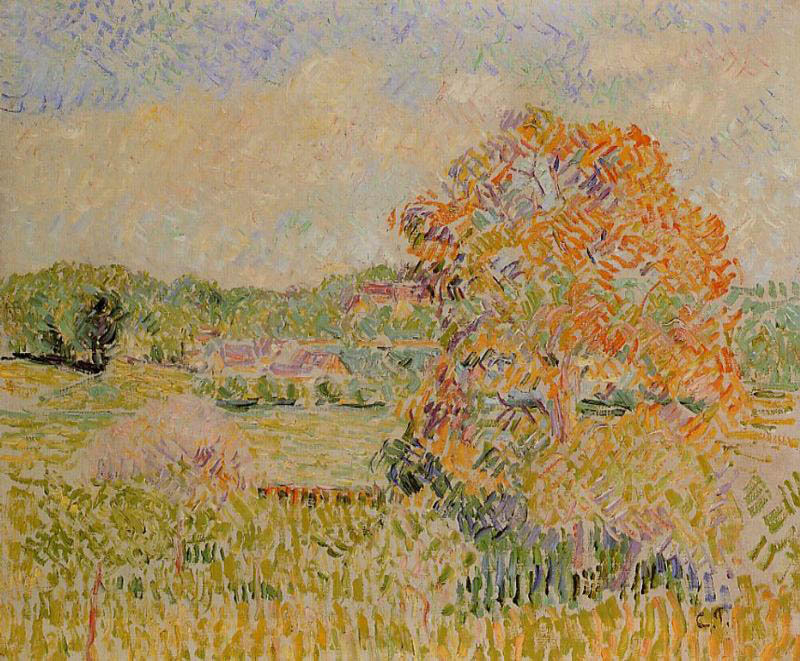 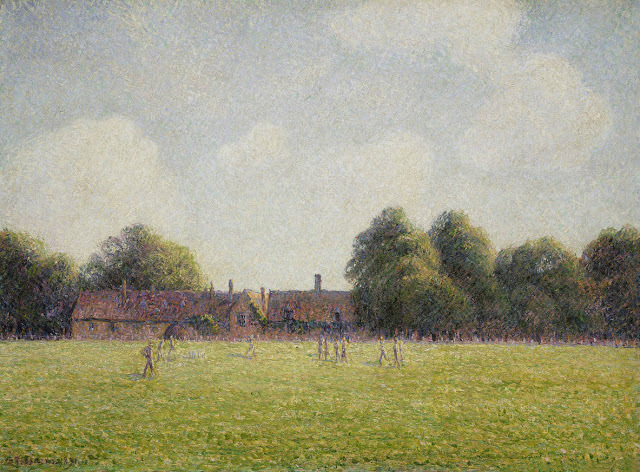 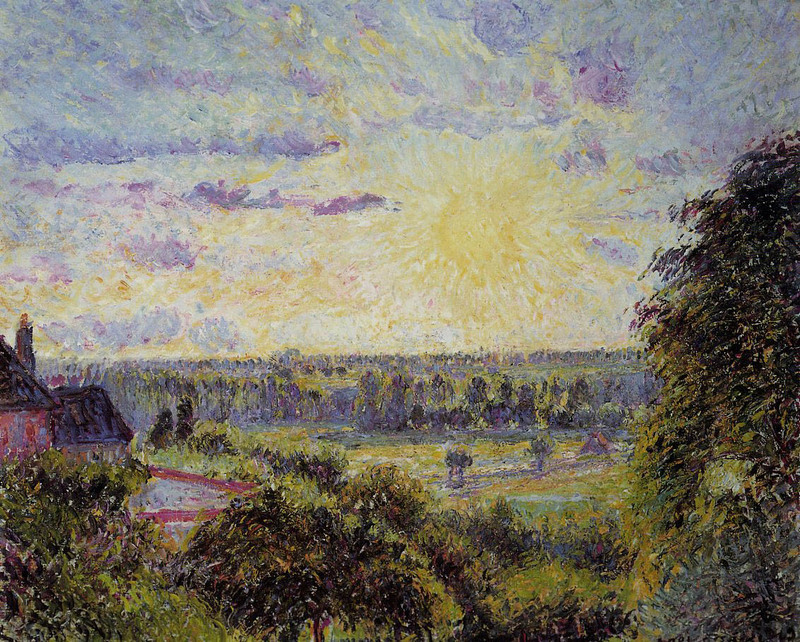 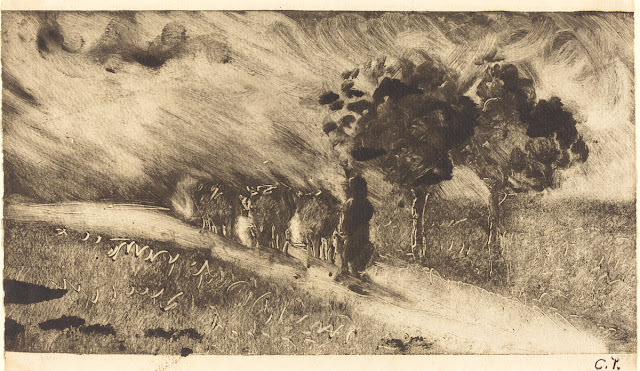 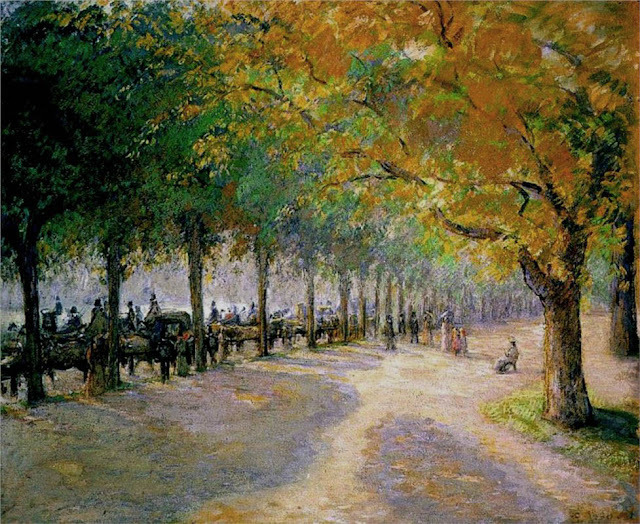 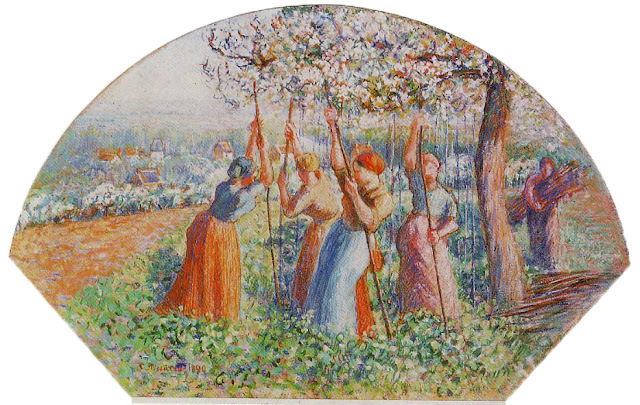 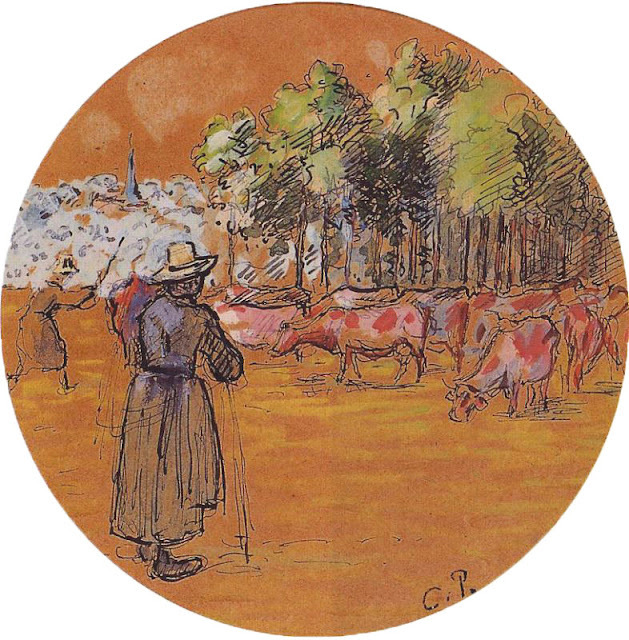 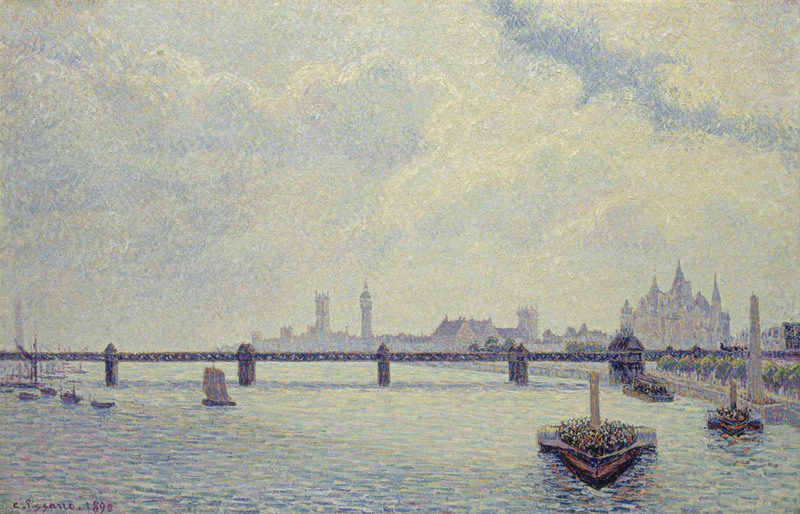 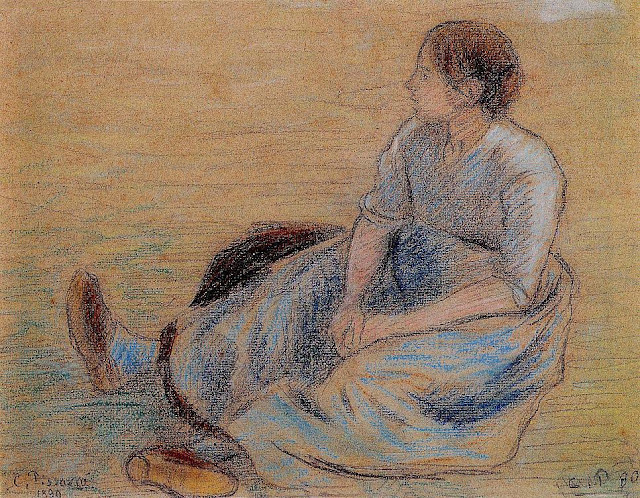 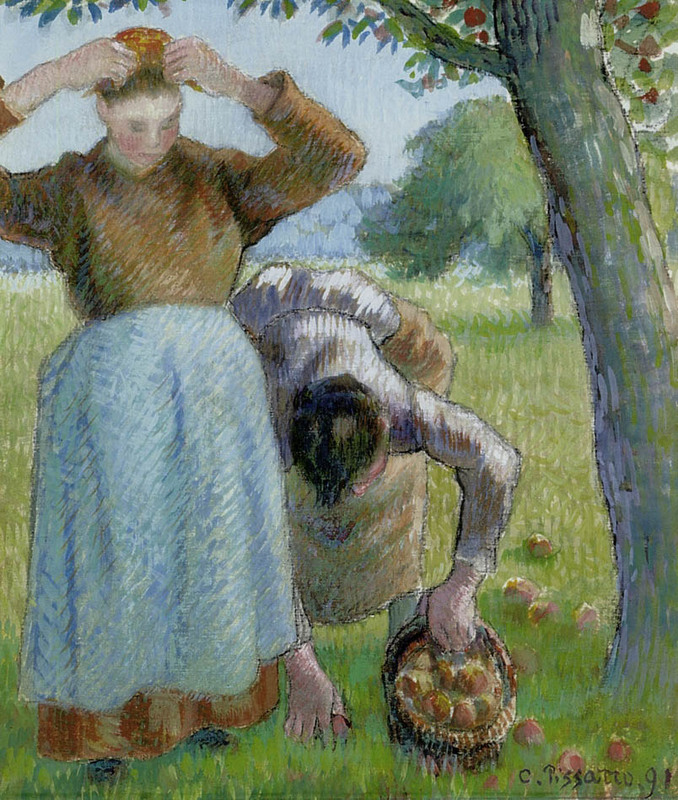 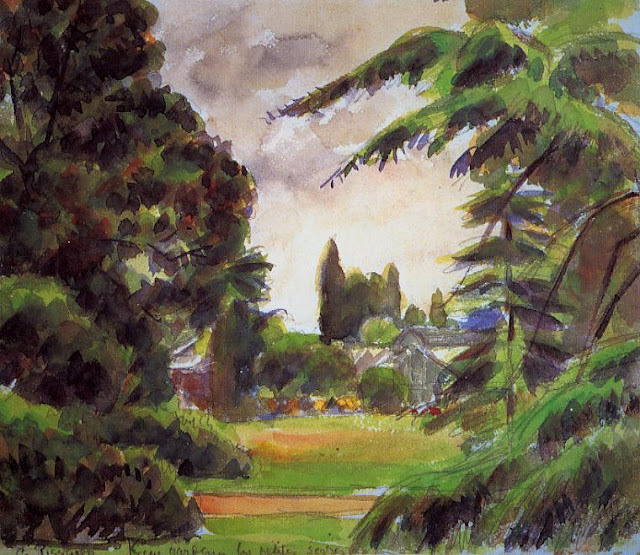 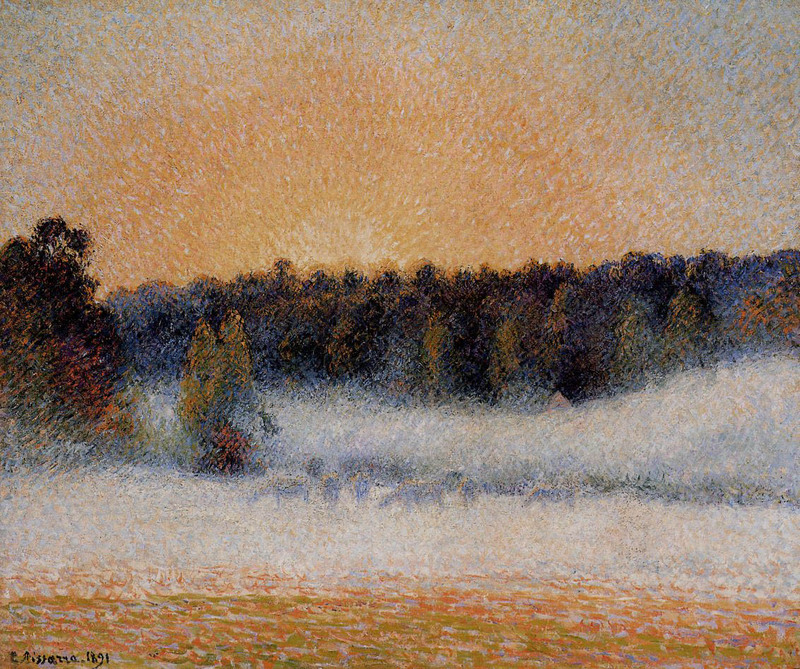 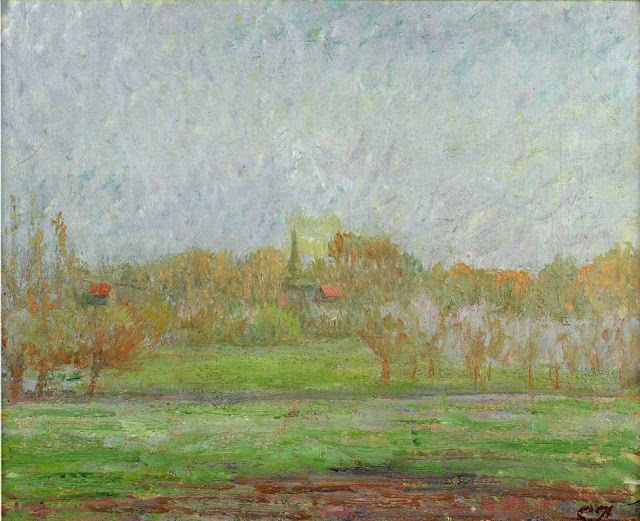 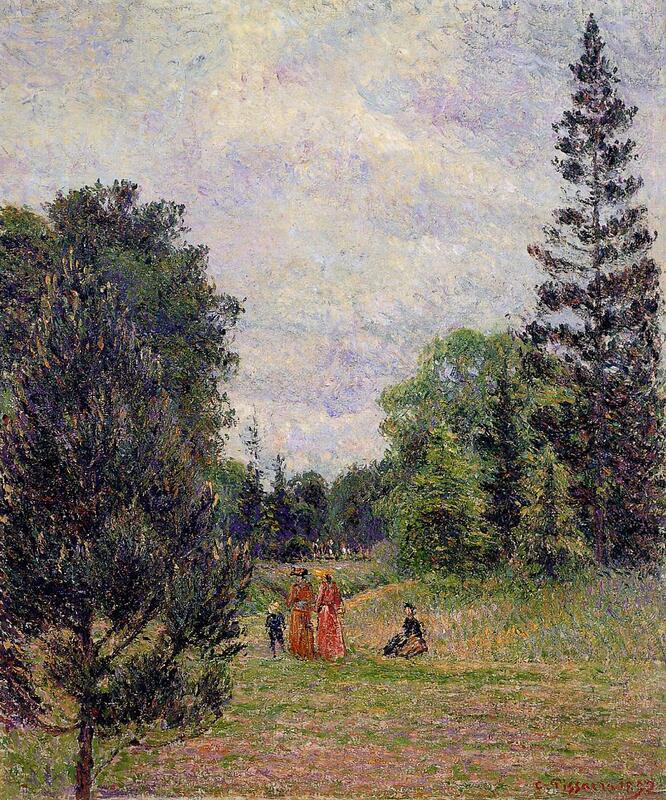 This is part 13 of a major 21-part series on the works of Camille Pissarro. 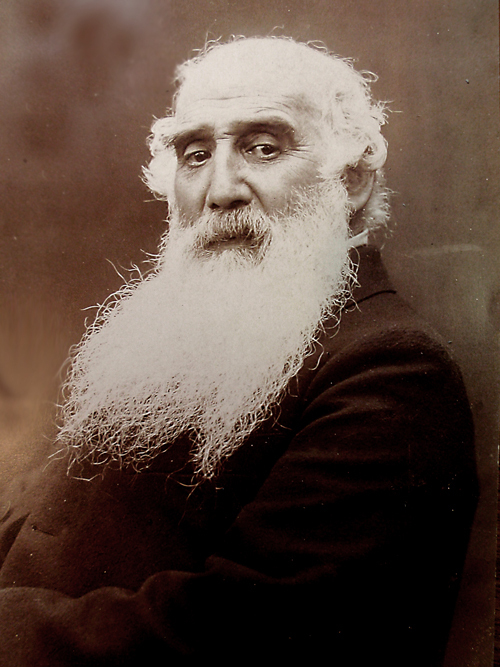 For a fuller biography see part 1, and for earlier works, see Parts 1 to 12 also.